Fabri-Tech is a family owned company which provides residential and commercial gate sales and installations for over 20 years. 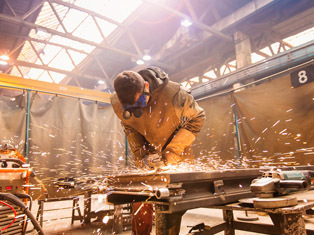 Our custom gates will provide privacy and security for your treasured home or business. 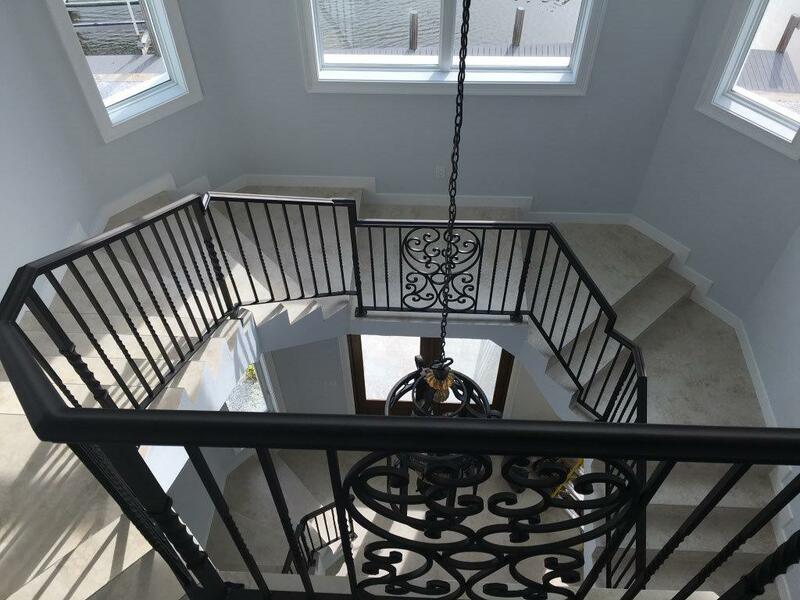 The team in Fabri-Tech will let you choose your own design, craft it, and install it exactly how you want it. 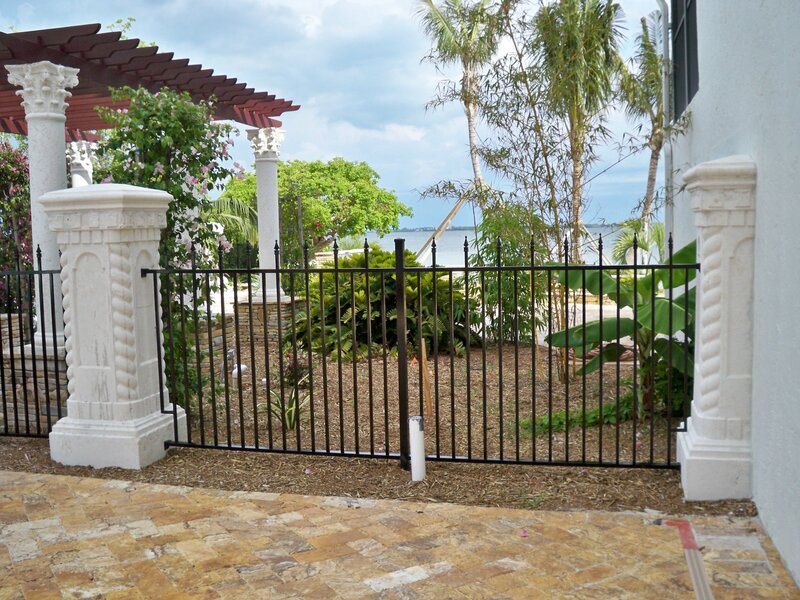 Whether you are looking for custom made residential gates, commercial gates, or even condominium or apartment gates, we offer a wide variety of selections and functions to meet your specific needs. 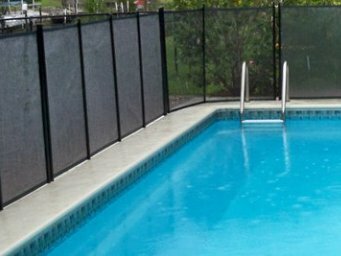 From pool gates, driveway gates, sliding gates, and much more, we have it all just for you. Our gate team specialists will have an on-site assessment and outline all the options available for you. We will assist you in choosing the kind of gate suitable for your needs while you choose your own design. 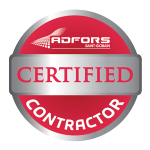 Call us now at 1-800-281-1289 or 239-772-9825 today for a non-obligation design consultation. 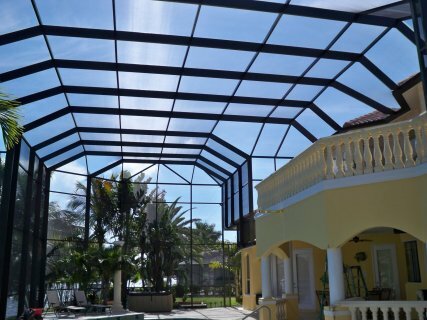 We will be happy to serve you wherever in Marco Island, Bonita Springs, Naples, Fort Myers, Cape Coral, Port Charlotte, North Port, Venice, Estero, Punta Gorda, and Lehigh Acres.